Where's a fiance when you need one? All of these amazing dresses are from Kleinfeld, the store at which Say Yes to the Dress is shot. This show is like chocolate, once you take one bite there is no stopping until you have watched every last episode (or have eaten the whole chocolate bar)! Although the date is very far off, I can't help but dream up my perfect wedding dress, and all of these fantasies of sparkle and tulle fit the bill! Wow, stunning!!! My favorite is the third one. These are absolutely beautiful! My favorite is your favorite as well! It looks like some sort of high-fashion couture gown. 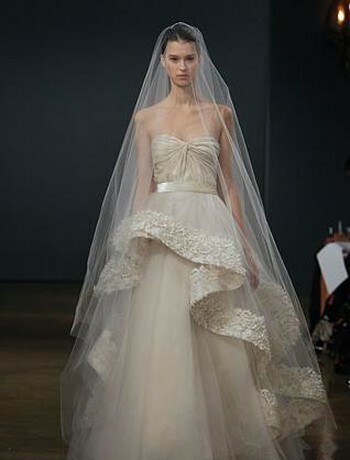 I can totally see it on a runway without the veil. Love them all, especially the one you do. They are all like a fairy tale and so romantic. these are FAB! my dress would be more empire style! Those are beautiful...for myself I'd get some simpler and more vintage...if I was having an American/Western wedding. I always tear up watching that show. Some of those girls just have such sad stories! You know, I've always been a girl who has said that I don't want anything traditional about my wedding ( I actually don't even imagine myself wearing white), but some of these dresses are gorgeous. These are such beautiful gowns. I'd love to own one of these! I love the show Kleinfeld's! You're right - it is addictive. 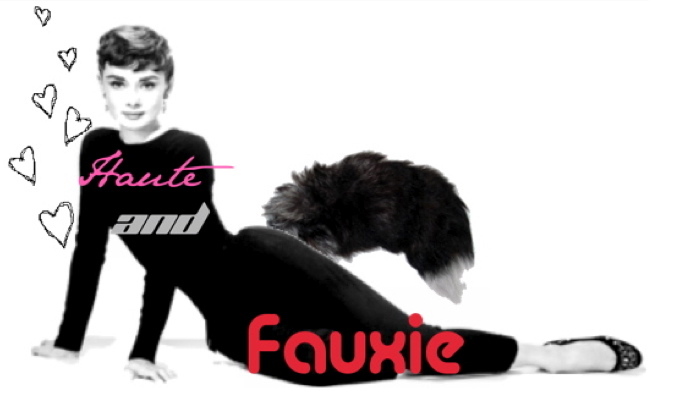 I used to watch it all the time, but I can't get it in Italy, so I catch up on old shows on You Tube. 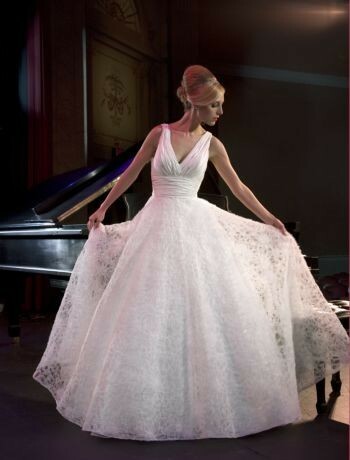 I love the third dress from the top - gorgeous! 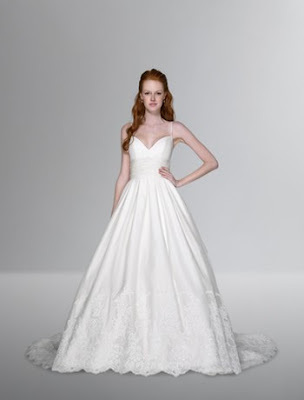 I love looking at pretty wedding dresses, gorgeous! omgsh, these dresses are sooo gorgeous! Guilty! I watch that show and probably enjoy it a little more than I should. The second dress is beautiful. Thanks for stopping by my blog. Have a fab weekend! Oh wow - these are amazing. Loving the champagne colored one with the lace top!! That 2nd one is my fav too! I really don't know what my wedding dress style is, but I'm loving the puffy skirts! gorgeous, gorgeous GORGEOUS!! AHHH THESE ARE BEAUTIFUL!! i cant tell which ones the best! haha! i love the title to this post! that second dress is stunning, great post! These are stunning, especially the second to last one! 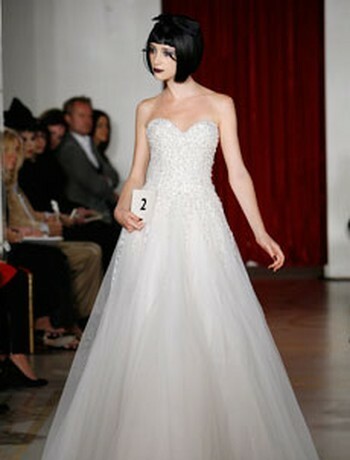 I love strapless wedding gowns! I thibk the number four is the most beautiful. I like the colour and the make up!! please visit my blog and, if you like, follow me! !